Watching the Smithsonian program, “Samurai Warrior Queens,” I found myself, again, marveling at how anonymous the historians (?mostly male) kept women’s contributions — anonymous. 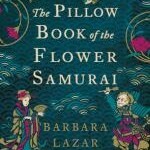 I am reading the kokinshū for the sequel to Pillow Book of the Flower Samurai, which I am currently calling The Samurai’s Daughter. 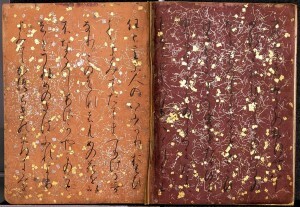 The kokinshū is a massive Imperial collection of poetry from the early 10th century. 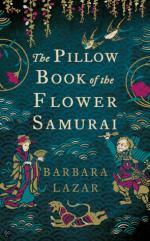 And the translators/authors of this fabulous book speak of this very thing. The anonymity of women and their contributions. 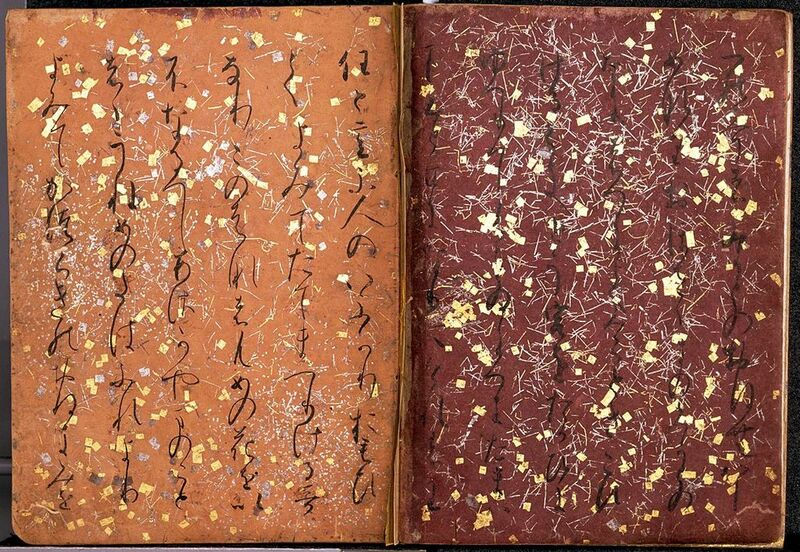 In the kokinshū many of the poems’ authors are listed as “anonymous.” According to the translators, this probably means it was written by a woman. What do we have again? Anonymity. In the Smithsonian show, a Japanese archaeologist judged that from the physical evidence of bones and skulls, approximately 30% of the warriors in each battle were female. No one wanted to know that. In fact. at a shrine to the fallen warriors in one particular battle, but the women warriors are not mentioned or even discussed in the 21st century. 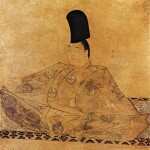 “Samurai Warrior Queens” primarily focused on Nakano Takeko, a woman from the samurai Aizu Clan. She fought and died in the Boshin War (1868-9), which was a war between the samurai and the Imperial forces, where the Imperial forces won. 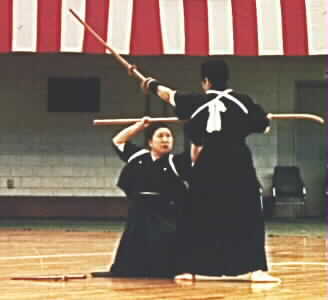 or see my previous blogs on samurai women and the naginata.